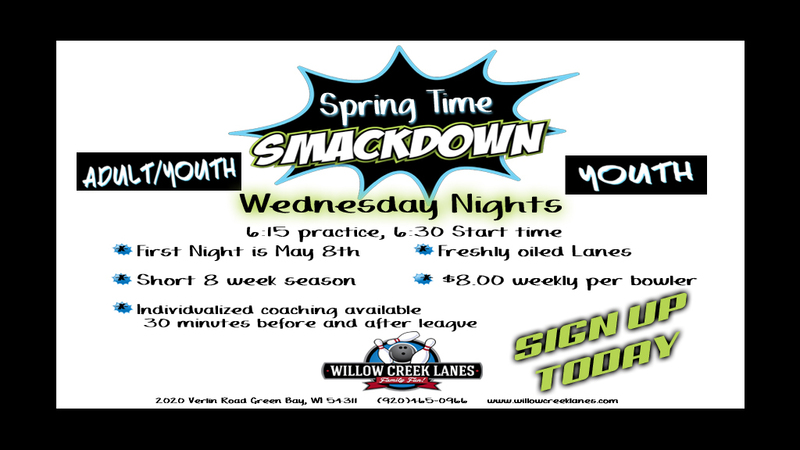 Bowling Leagues For Everyone At Willow Creek Lanes! 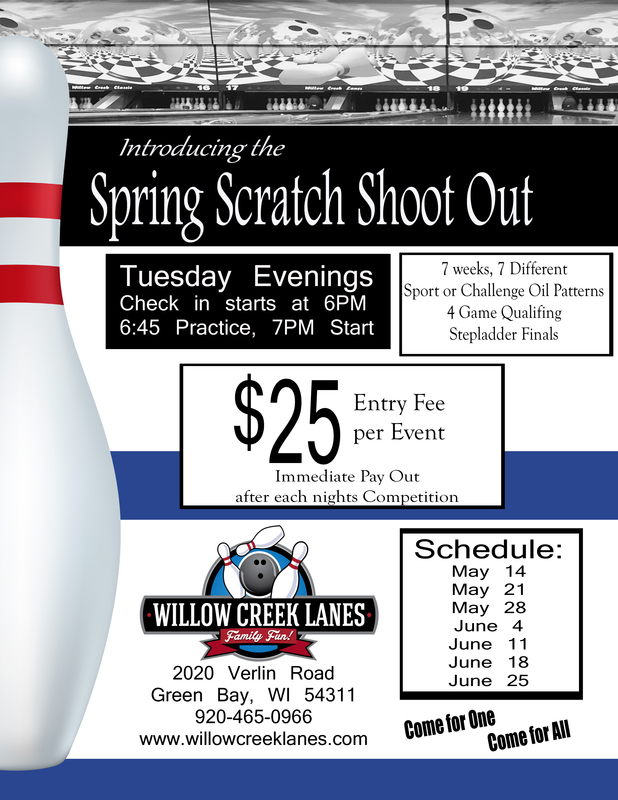 Willow Creek Lanes offers a variety of leagues for all ages and abilities. 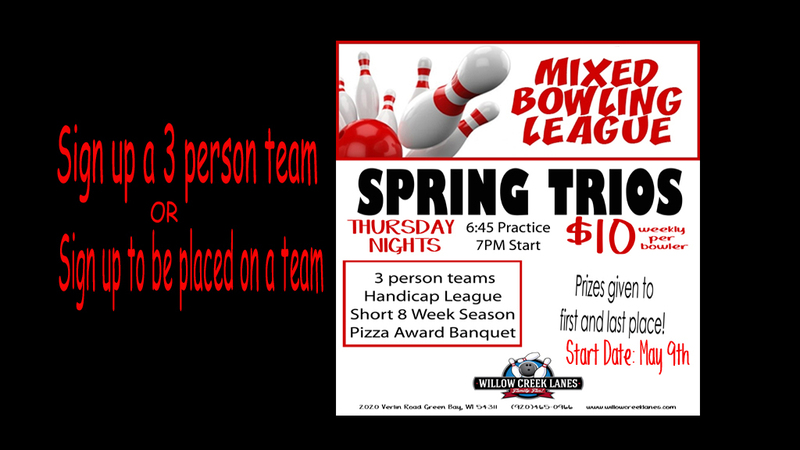 Whether you're a competitive bowler for a scratch league, or you just want to have a fun night out with friends, we have you covered! Give us a call today, and we'll help you find the best league for your needs. Are you interested in setting up a fun activity with friends, family, co-workers or members of an organization? 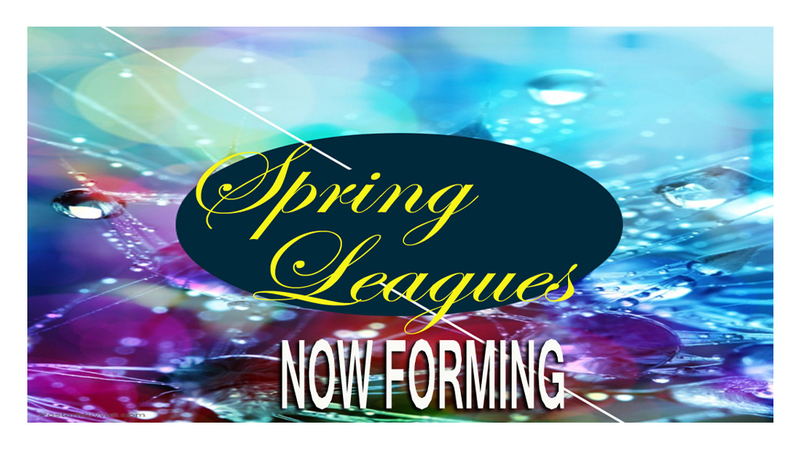 Let us help you form your own league! We'll help you form a new league just for your group. 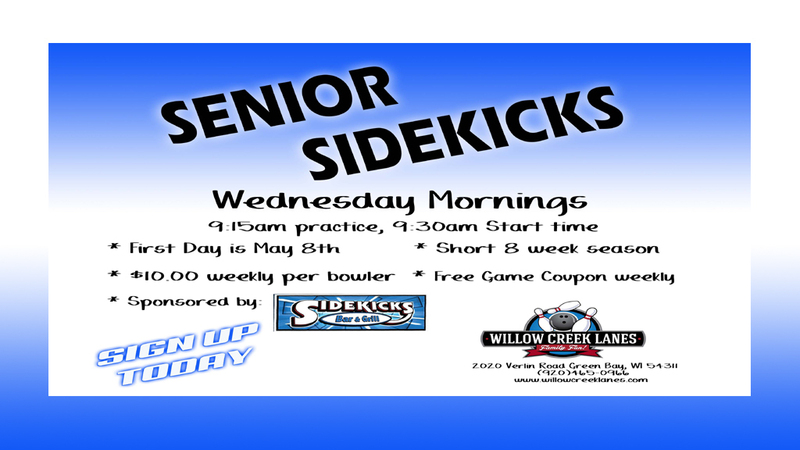 You pick the time, day of week and number of weeks you want to bowl and we'll provide the lanes and help you get everything all set. You can even choose if you want to bowl weekly, every other week, or once a month. You don't need a large group to form a league, we can form leagues with as few as 8 people (4 teams of 2). Leagues with only a couple of bowlers can be formed without a huge time commitment too. Each session could last 90 minutes or less. No need to mark a whole night off the schedule! Give us a call today, and we'll help you take care of all the details!